In a show of solidarity, Staff Sgts. John Sheaffer, Matthew Wilson,and Staff Sgts. 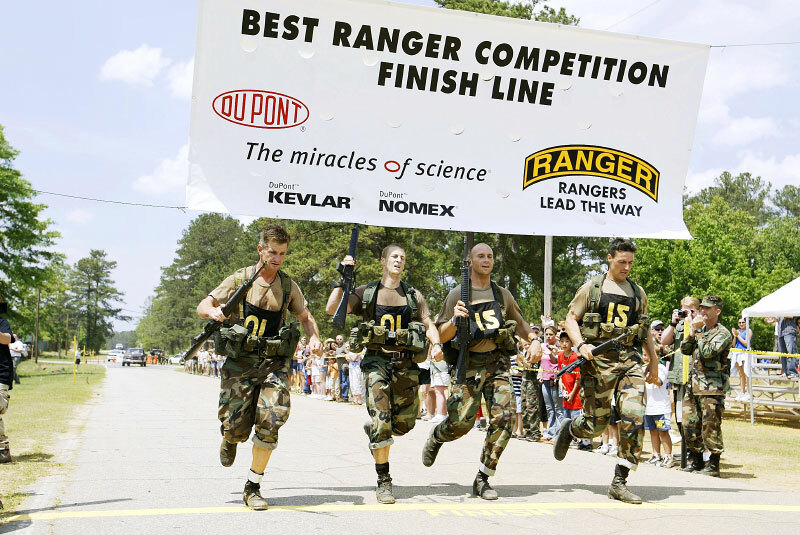 Colin Boley and Adam Nash all with the 75th Ranger Regiment crossed the finish line together on the last event, the Buddy Run.